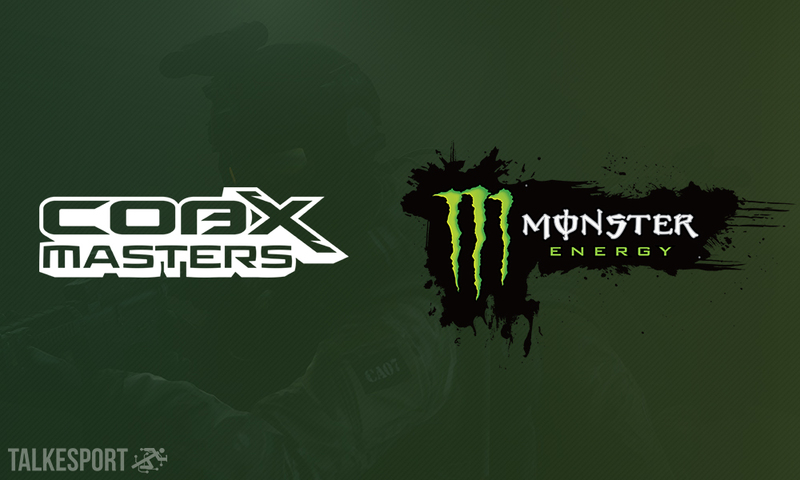 COBX Gaming has announced Monster Energy as their official energy partner for COBX Masters 2019 set to take place in NESCO, Mumbai from April 5-7. Apart from banners and product placement on stage, Monster Energy is set to provide its energy drinks for free in the arena for viewers to enjoy. While financial details of the partnership remain undisclosed, the scale of the tournament could make it significant. Apart from inviting multiple international teams like Grayhound, the Indian mix is equally exciting, with the $200,00 competition set to be an intense and close battle. You can book your tickets for the main event here.